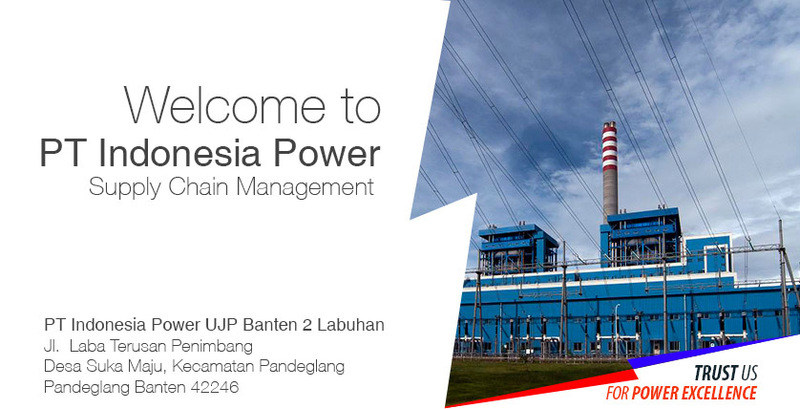 Our organization's main function is to ensure effective planning, management and control of the supply of goods & services supporting operational activities in the enterprise environment efficiently through the process in accordance with Good Corporate Governance (GCG). 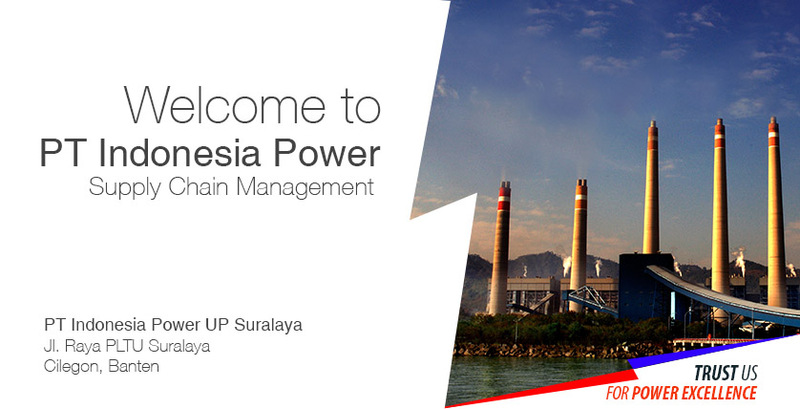 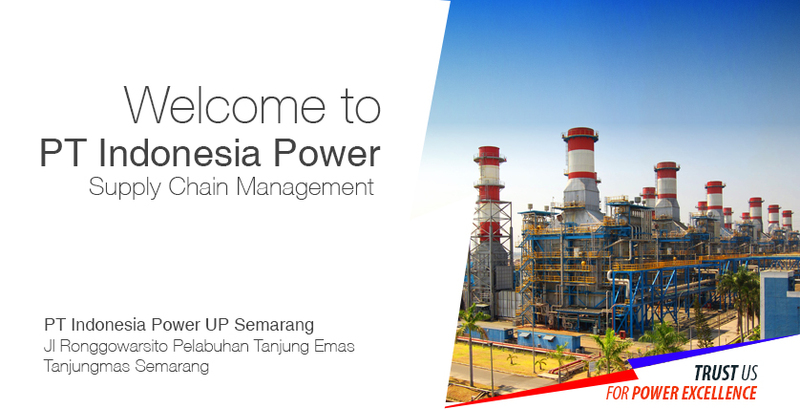 Through this application, Suppliers could access some information including the Latest News about the Supply Chain Management activities in PT Indonesia Power such as procurement Information, procurement policy and another related information. 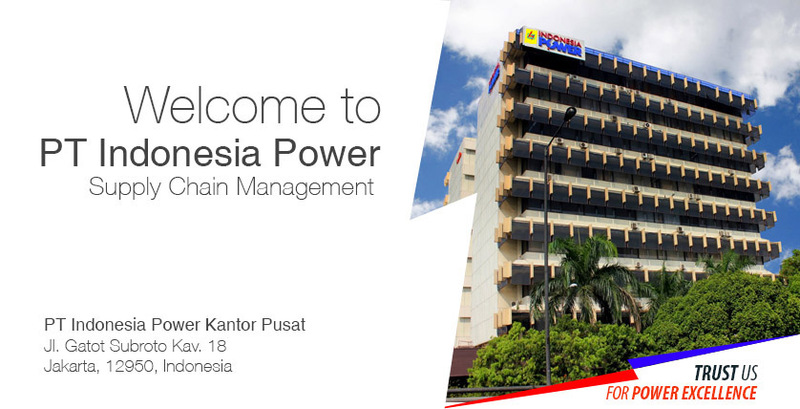 Suppliers also can sign up and register online to be our registered vendor.